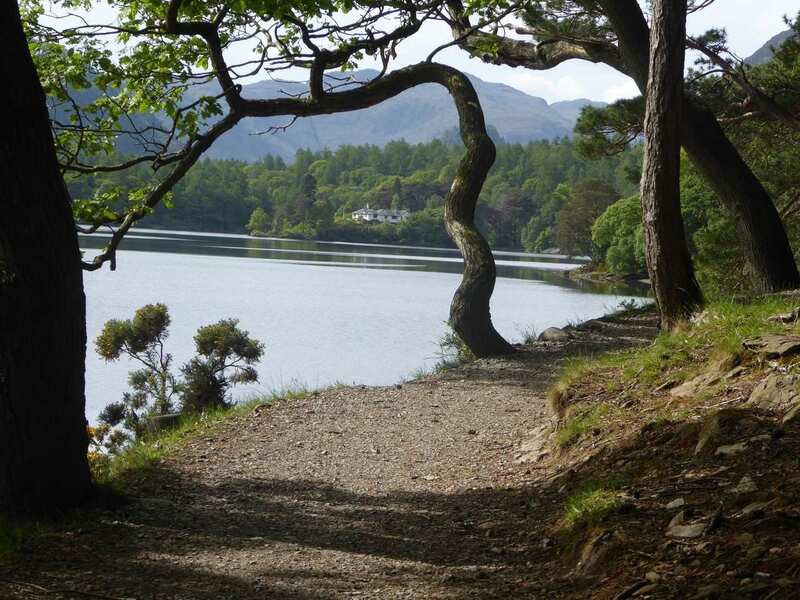 A scenic walking holiday along the old tourist route, starting and ending in the market town of Keswick. 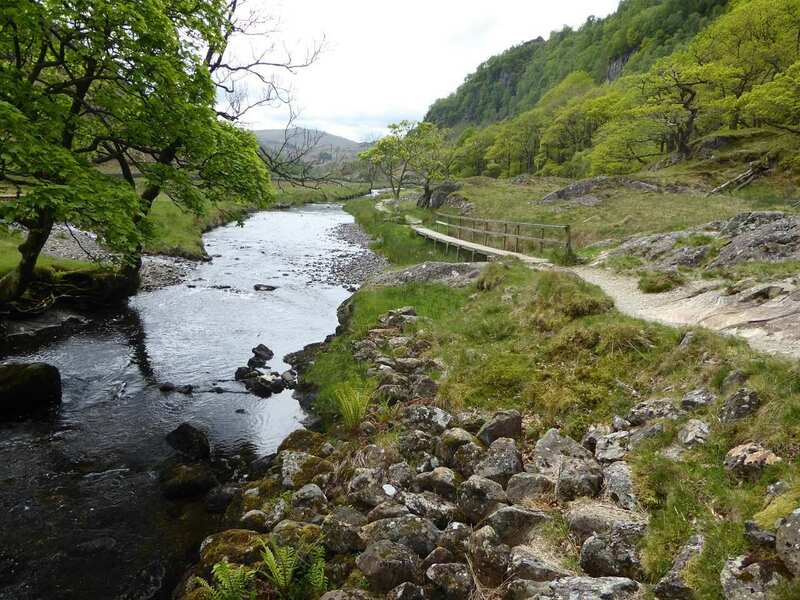 The North Lakes Short Break is a scenic walk based on the route taken by tourists in the 19th century, where they travelled via horse-drawn carriage through beautiful Borrowdale and Buttermere via the Honister Pass, before returning to Keswick through the stunning Newlands Valley. 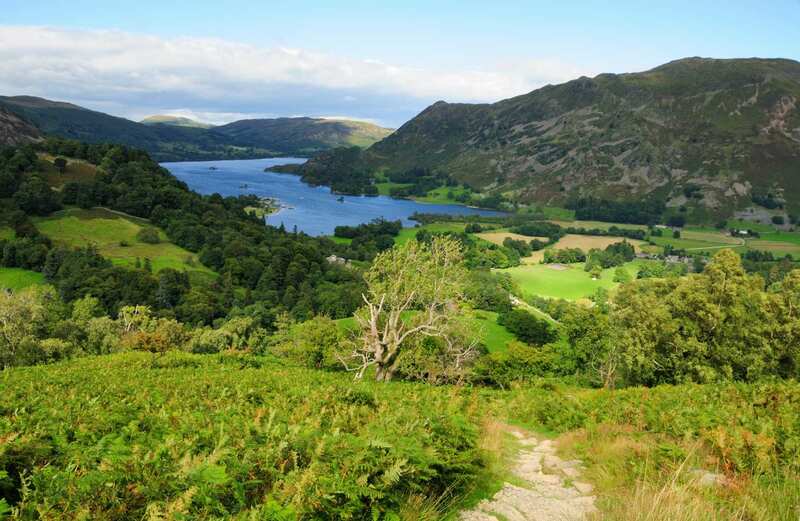 This trail encounters such wonderful attractions as the shores of Derwentwater, the famous beauty spot of Surprise View, Lakeland’s highest waterfall near Crummock Water, and amazing views of the surrounding mountain landscape. 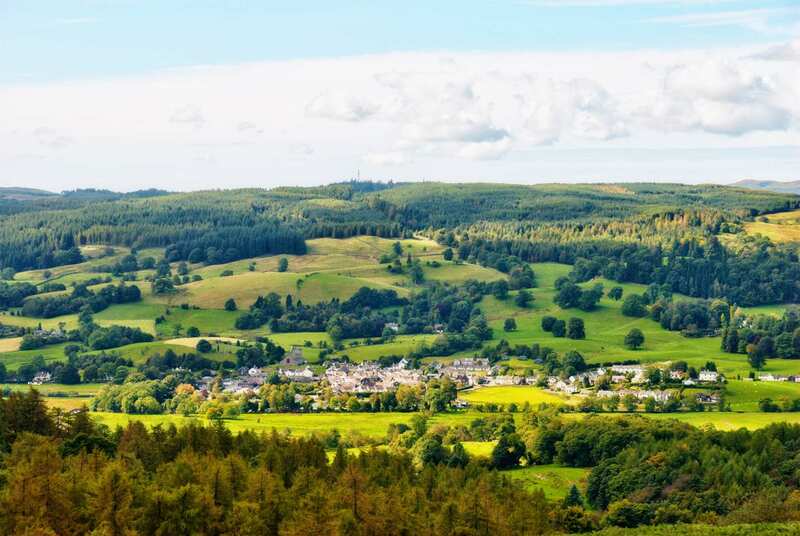 There is also a selection of charming towns and villages to explore along the way, each boasting its own unique character and interesting history. 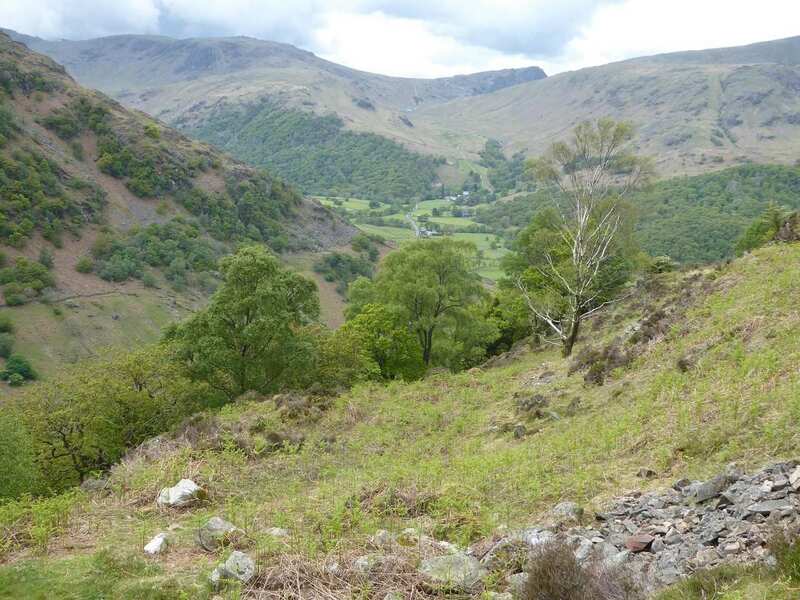 Admiring the dramatic mountain scenery of Borrowdale from its many spectacular viewpoints. 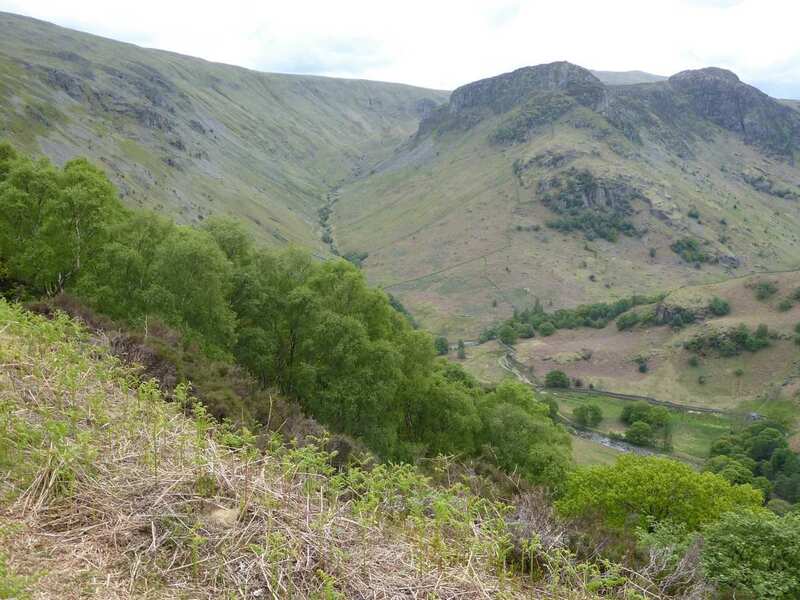 Visiting Scale Force Waterfall near Crummock Water, the highest waterfall in the Lake District. Spotting elusive red squirrels amongst the beautiful woodlands of the Newlands Valley. 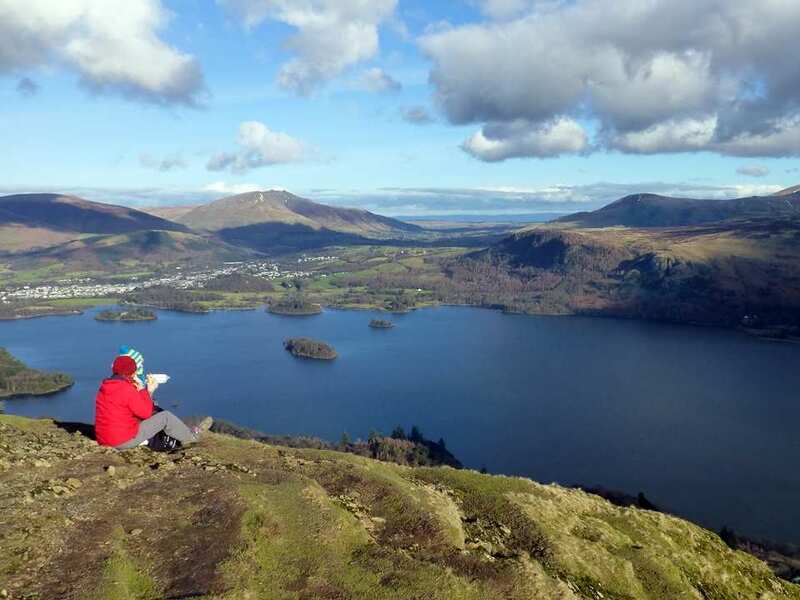 If you wish to spend an extra day exploring the Lake District, the old market town of Keswick is a good choice for an extra night. It is a bustling little town with plenty of shops, inns and cafes. 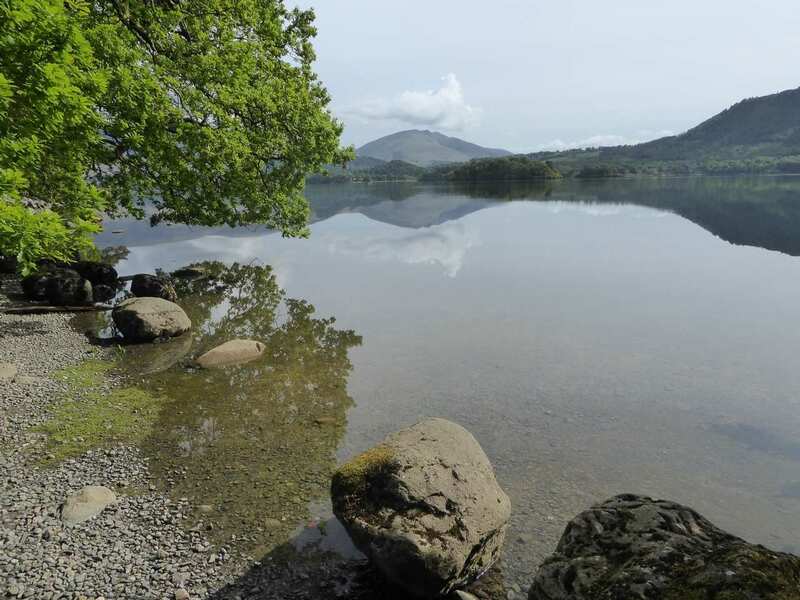 There are boat trips on Derwentwater or you could walk to the mystical Castlerigg Stone Circle, the fine viewpoint of Friar's Crag or climb Skiddaw, the fourth highest mountain in England. 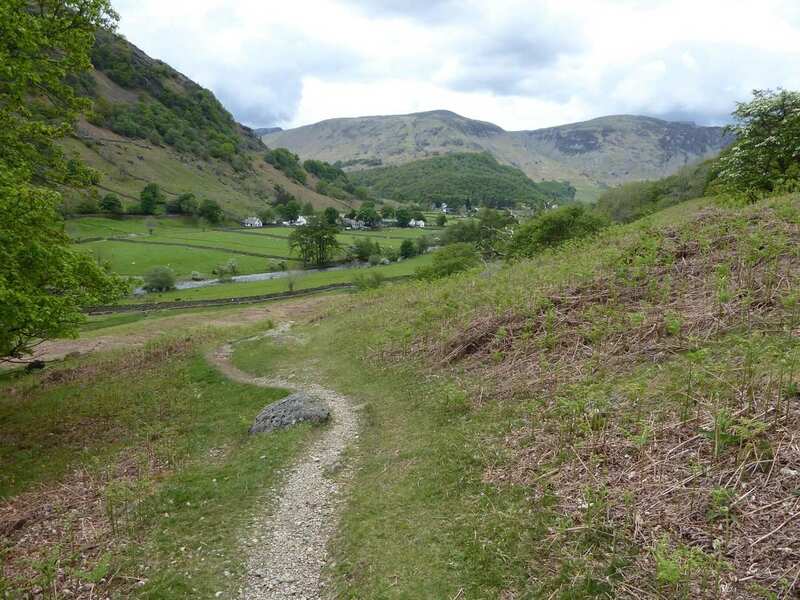 If you fancy somewhere quieter, Rosthwaite offers many lovely walks in the hills around Borrowdale while Buttermere is a lovely little village in a beautiful valley. By Rail - The nearest rail station to Keswick is at Penrith-North Lakes (about 18 miles away). By Bus - Various bus services run to and from Keswick. From London - Trains run from London Euston station to Penrith. From there a bus/taxi will be required to Keswick. 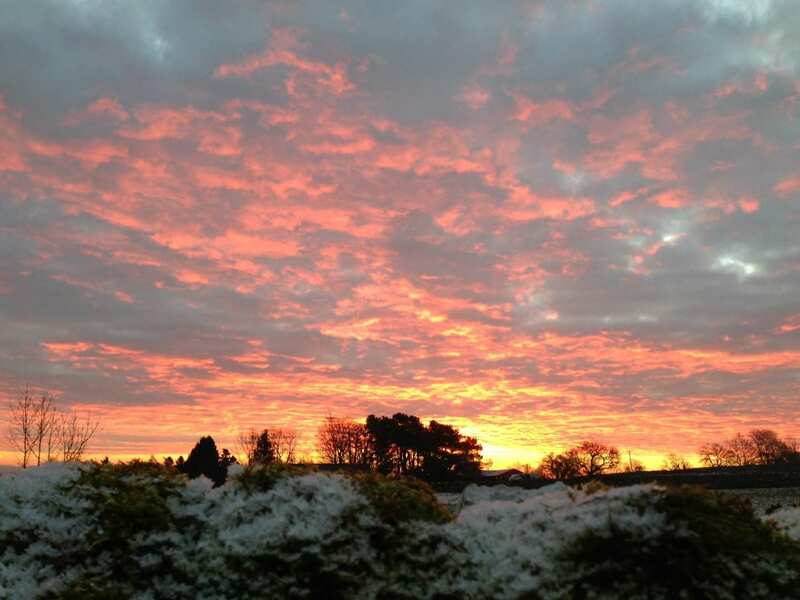 Return To The Start - The North Lakes Short Break is a circular tour beginning and ending in Keswick.